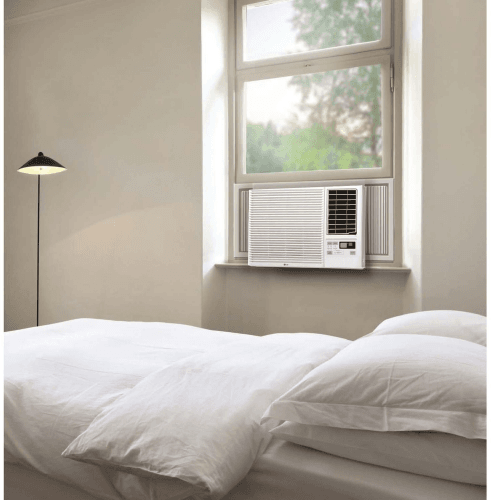 Estimated cool area 320 Square feet. 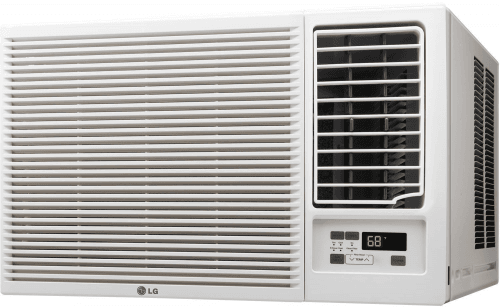 Also known as: 7500 BTU Window Air Conditioner Cooling And Heating. 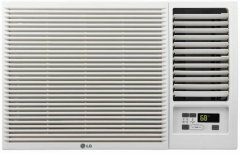 More LG air conditioners See all the most recent LG air conditioners.